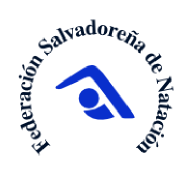 FINA Open Water Swimming Certification School for Officials scheduled to be held in San Salvador, El Salvador (ESA), from 31st May to 1 st June 2019. &#61623; Use the course as an instrument to develop and promote Open Water Swimming worldwide. &#61656; The FINA Open Water Swimming Certification Schools cater to experienced Open Water Swimming officials who require more in depth training of skills at an advanced level. 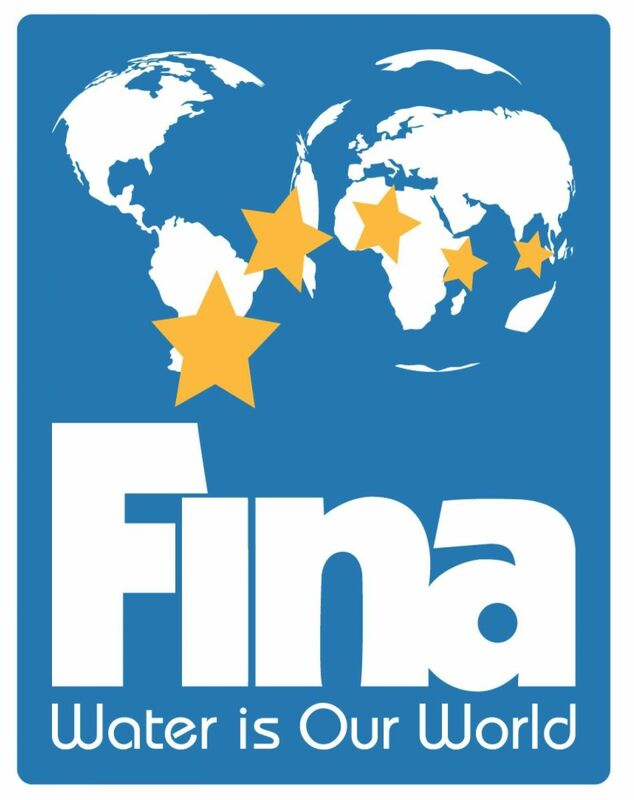 &#61656; They are designed to prepare and certify highly qualified officials wishing to be on the FINA OWS Lists. &#61656; Candidates must be at least 16 years old on December 31 in the calendar year of attendance. Nevertheless, they must be aged 18 years or older in the year of attendance to receive certification. &#61656; Only participants who have successfully completed the test in English or French will become certified. Certification is valid for a four-year period. &#61656; In addition, each certified official must take the FINA Open Water Swimming Online Course which will be available in English on the FINA Learning Platform. &#61656; Officials who have passed the FINA Open Water Swimming Certification School Exam, the FINA Open Water Swimming Online Exam and who have officiated at a required level will be eligible for the FINA OWS Lists. All participants must be registered by the 24th April 2019 in the FINA General Management System (GMS) using your federation login details.